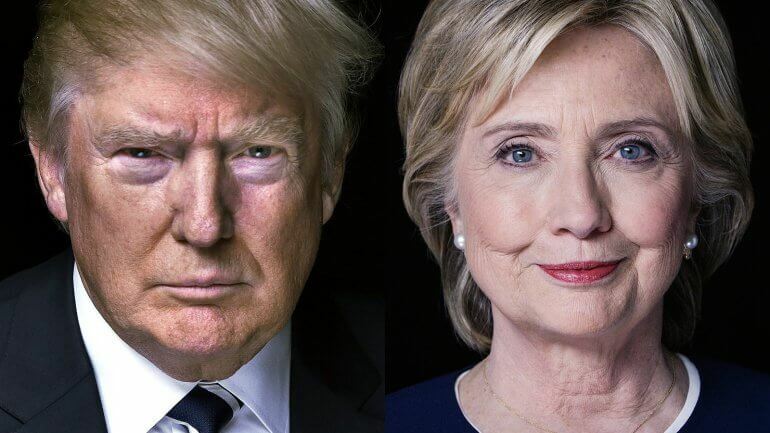 Clinton vs. Trump: Who’s Better For Your Small Business? In less than a month, at 7 a.m. local time on Nov. 8, 2016, polls will open for the 58th quadrennial U.S. presidential election to determine the 45th president. Regardless of your political party or if you’re voting for Clinton or Trump, it’s one of the most important elections in the country’s history. It’s important to know how Trump and Clinton’s polices not only affect you personally and how they impact the small business community. The best way to remedy political uncertainty is to know what the candidates stand for and what proposed policies and beliefs mean in the long run – before you vote. In a recent Forbes post, Lendio CEO Brock Blake lays out what Clinton and Trump have said about small businesses, whether their proposed plans help or hurt and what they could do differently. Check out what Brock has to say and read the full article here.